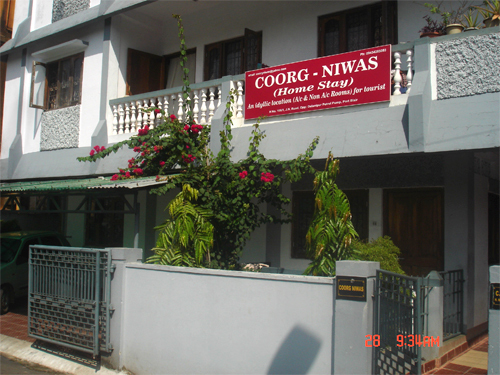 Located on JN road opposite Delanipur petrol Bunk, Coorg Niwas Home Stay offers a range of services to the guests to make their beach vacations memorable. 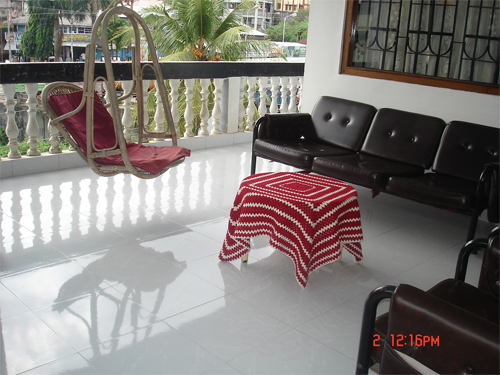 Pristine location of the resort makes it an ideal place to enjoy holidays in the Andamans. 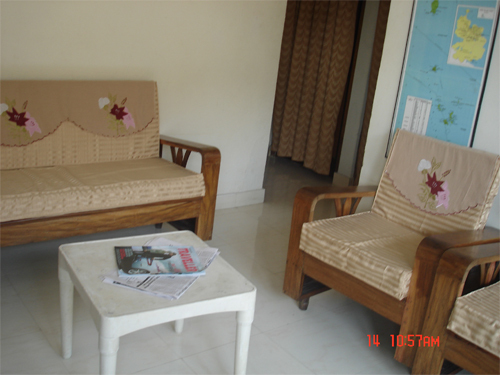 The resort is an oasis of serenity and modern amenities right in the lap of the nature. The resort benefits from being close to various tourist attractions such as cellular jail (2 kms), water sports complex (2 kms) and main Aberdeen bazaar (1.5 kms). Genial hospitality, great food and impeccable service of the resort give it an edge over its competitors. 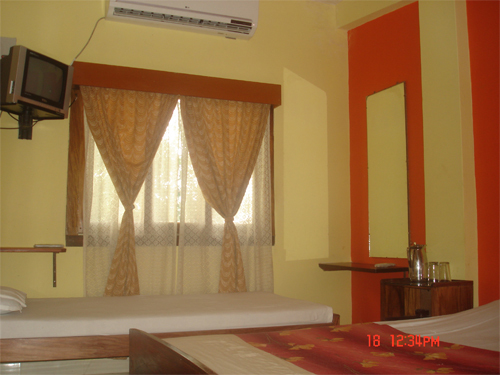 All the rooms at the resort are well decorated and painted with beautiful colors. The spotlessly clean rooms are tastefully designed to lure the guests. 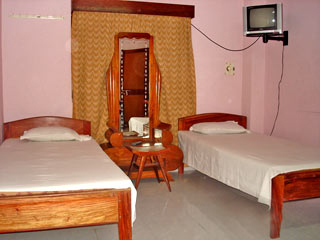 Above all, you can avail the facilities at the resort at pocket friendly prices. Veer Sawarkar International Airport is just one km from the resort. Regular flights are available for Port Blair from Delhi, Mumbai, Chennai and Kolkata. One can arrange taxi to reach the resort from the airport.